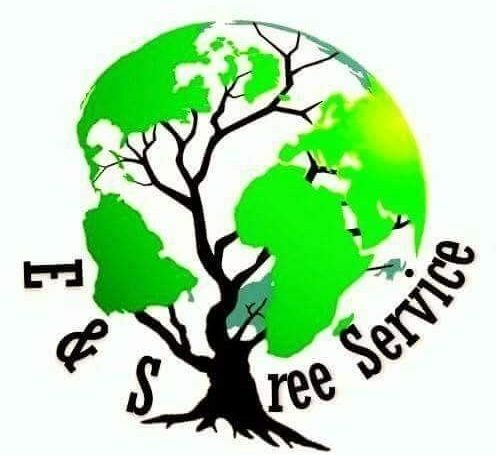 Welcome to E&S Tree Service, Inc., the beautiful NW metro area’s premier tree service company. Our tree experts are specialize in plant health care and sustainability programs that help maintain your trees and shrubs. 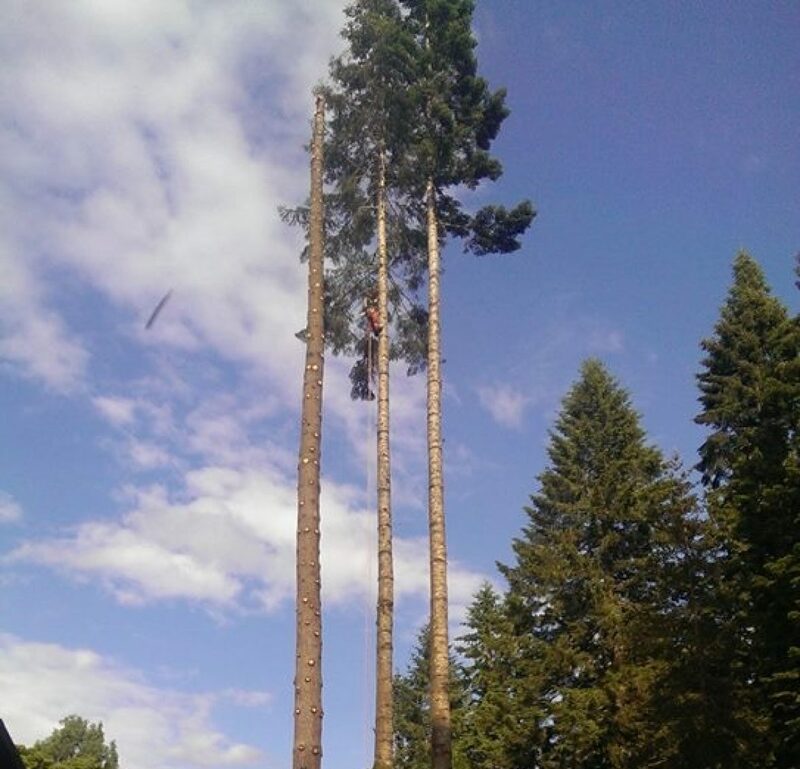 Every team member is highly trained and experienced in all areas of tree service. You can rest assured that we will understand your tree care needs and exceed your expectations. Locally owned and operated – we take pride in serving our community. FREE, no obligation consultations with certified experts. Cutting-edge technology and equipment for safer, more cost-efficient projects. Full-service company from small pruning to full tree removals. “I hired E&S Tree Service three separate times for three different projects. All three involved taking down 95 foot fir trees within 18 inches of the house. They were by far the cheapest bid and completed each project in one day each. Three of the companies would not even give me a bid! And Eric gave me a 10% discount for being a veteran. Win win!